Citing favorite examples from film and fashion, such as the famous image of Jane Birkin, above, as well as select shopping options, the piece also includes a tongue-in-cheek interview with a straw tote as well as illustrative versions of imagined bags owned by the three little pigs. One image I have long loved that was not included is this of Grace Kelly from To Catch a Thief. The film is worth watching for the fashion alone – it was Edith Head’s favorite project! As I write from Nantucket, no accessory could be more appropriate. I have always had at least one straw bag on island. This year I’m sporting my Amanda Lindroth tote, great for in-town or at the beach. And I’m looking to add one of her adorable Birkin baskets to my mix (my fave is naturally already sold out)! They are available in fun colors and three sizes. 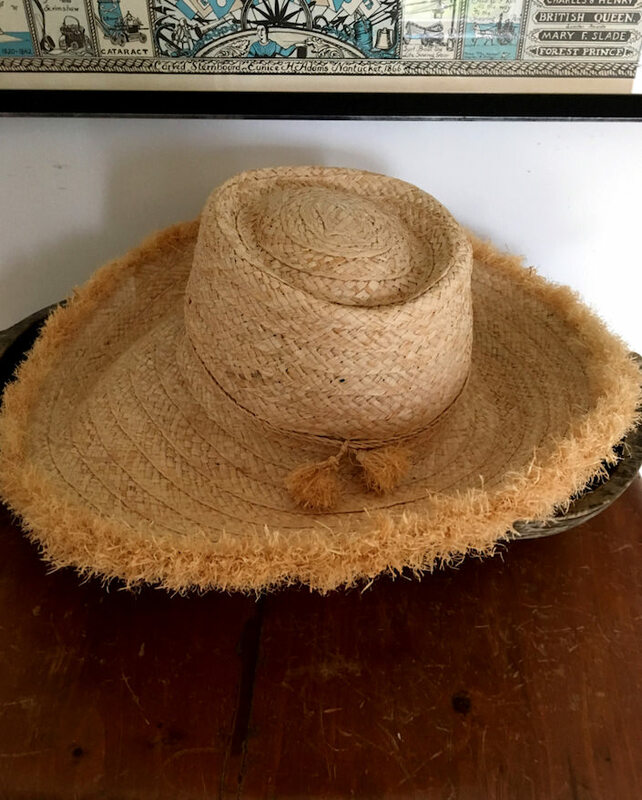 and while you’re there, you might as well pick up a new straw hat – loving my new one from last year that’s still going strong! This entry posted in bags, fashion, Nantucket, travel. 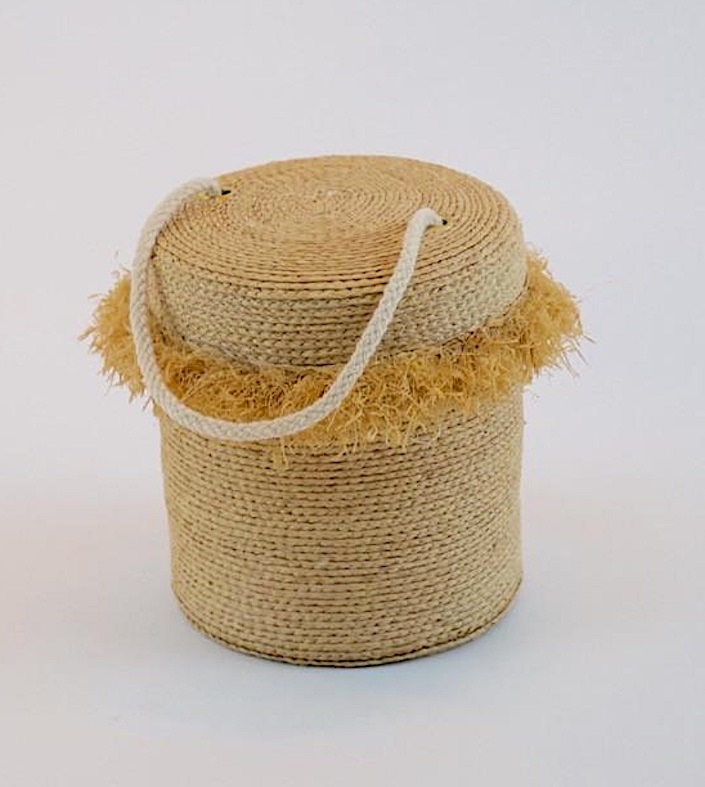 Entry Tags: fashion, Nantucket, straw bag, straw hat Bookmark the permalink. Straw bags and baskets are always in style here in the south of France, especially for going to market. 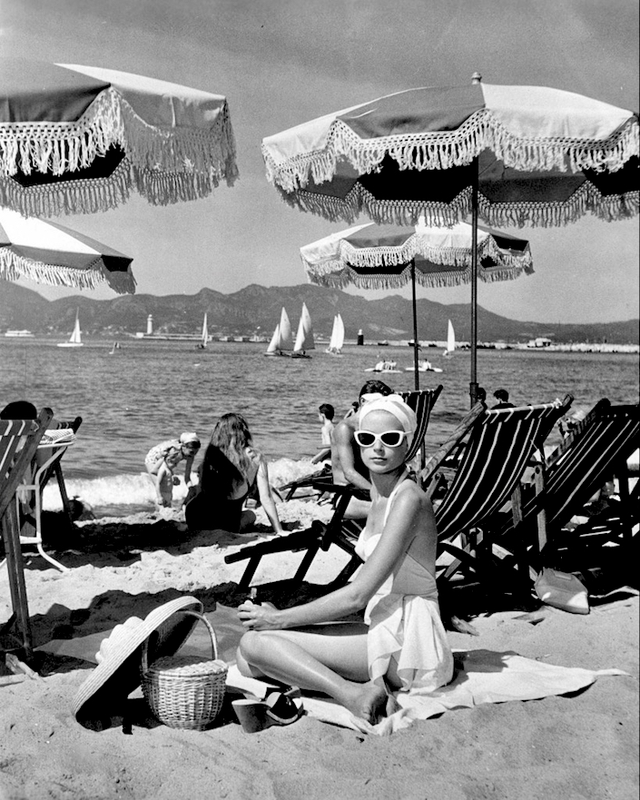 What really catches my eye is Grace Kelly’s swimsuit, with the flouncy skirt. And her headwrap, which allows for her sunglasses to slide in. Her big straw hat is pretty awesome, too, and looks as if there’s a ribbon–good for keeping such a wide-brimmed hat from flying off in the wind. Love your site! And enjoyed your post today. I just published a post about straw bags recently and I love seeing the different approaches taken on the same topic. I love your b&w photos! 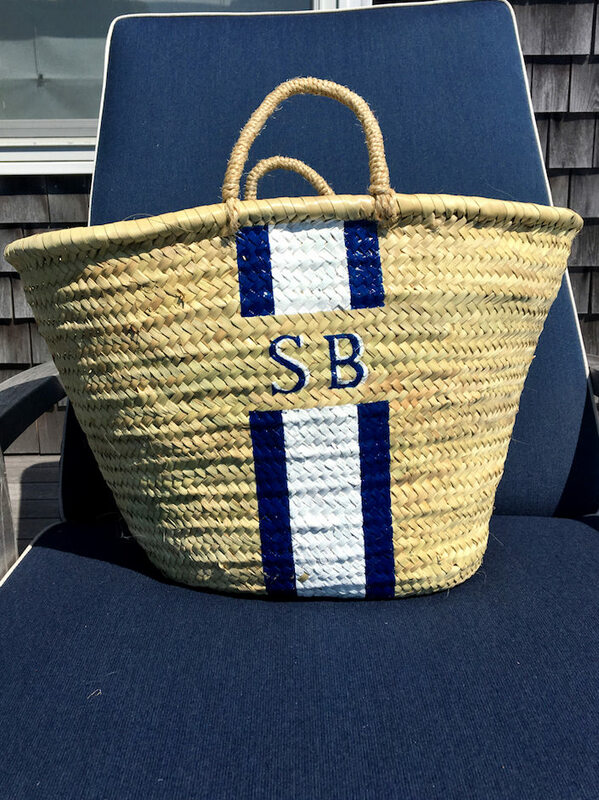 Your initialed straw bag is perfect….FOR ME !❤️Thanks for sharing. Straw bags! Love this France style! Looking so nice!